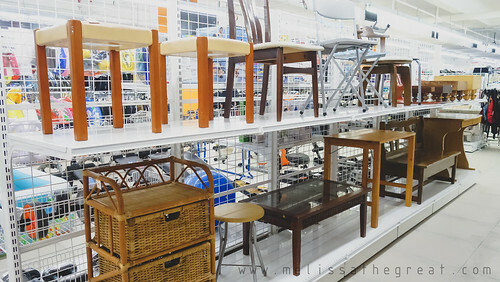 Ever wonder how to get rid of stuffs when your house has space constraint? 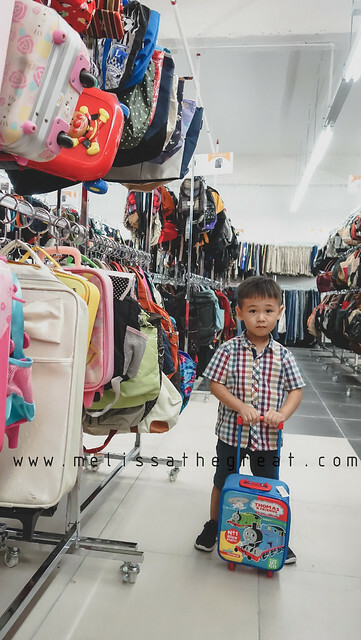 Ever wonder that your unwanted stuffs may be useful to people who could not afford or not willing to spend at retail price? 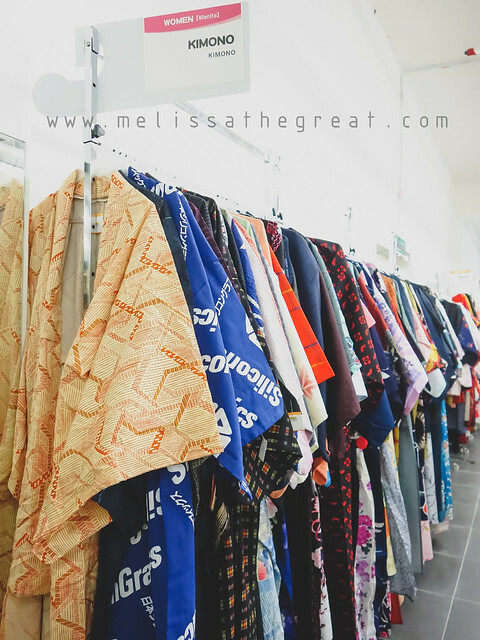 Inspired by the Japanese,it started off with “Recycle Trend” during the 90’s in Japan. It was first created by Bookoff Corporation. 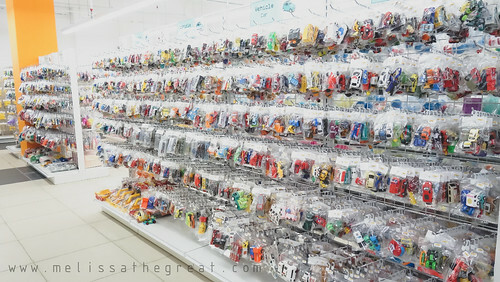 Thereafter Bookoff Corporation has expand to more than 800 outlets in Japan and overseas. 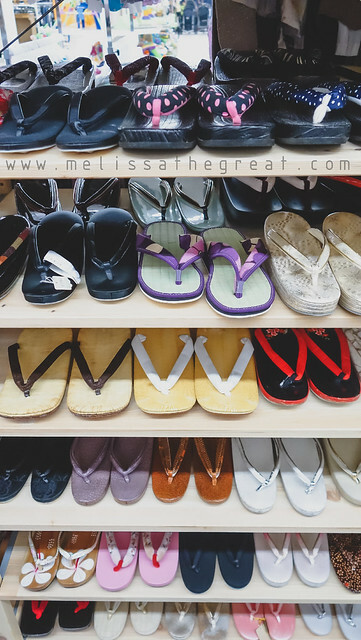 Japan is a rich nation where people are able to earn high income but lack of personal storage. 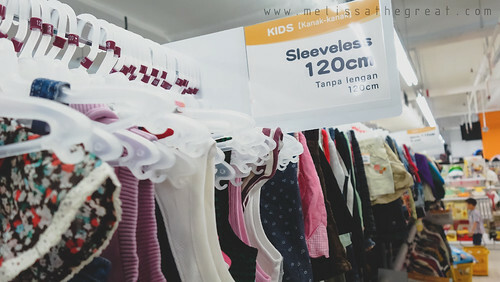 Hence it is necessary for them to sell fairly new stuff at ‘Preloved’ store. 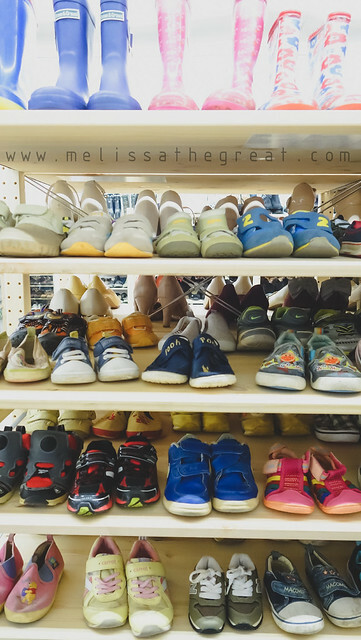 Preloved is defined as previously owned or used. This concept will create a better environment and less wastage too. 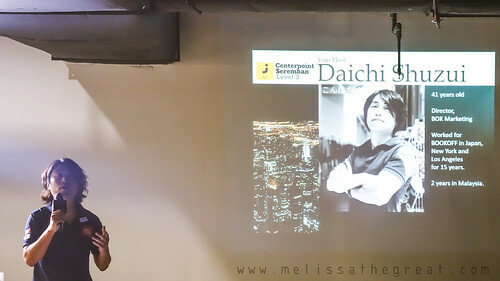 Mr. Daichi Shuzui is the Director of BOK Marketing. 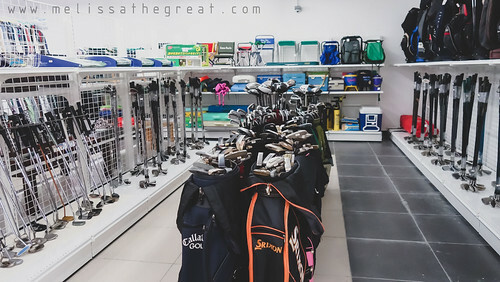 In Malaysia, it is known as Jalan Jalan Japan store. 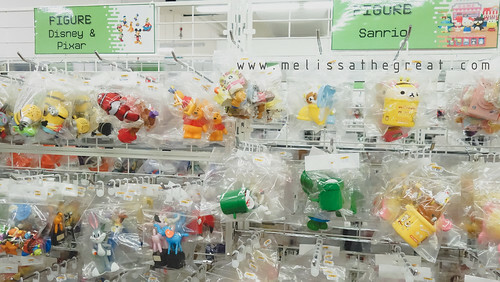 A store selling preloved goods from Bookoff Corporation Japan. I was told that, goods are arriving at the rate of five to six containers a month. Jalan Jalan Japan first landed at One City Sky Park, USJ on November 2016. 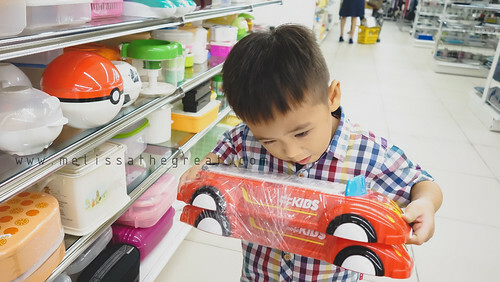 Second store at 1 Shamelin Mall, September 2017 and on year 2018 the Seremban folks is expected to see them at Centerpoint Seremban. Feeling anticipated? 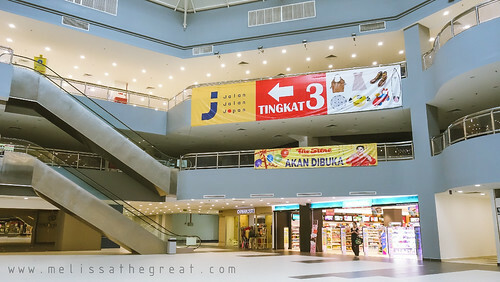 Located at this newly refurbished mall is where we gonna find Jalan Jalan Japan store, Seremban. 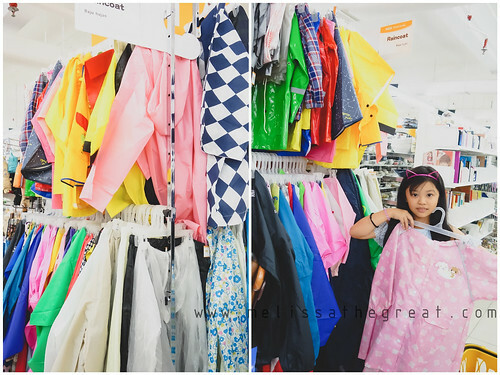 Welcoming people from all ages to join this shopping spree. 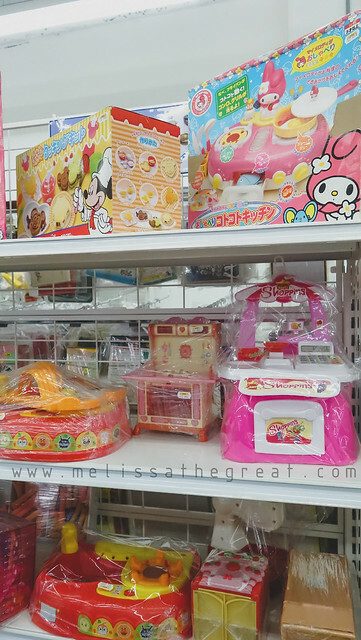 With all these Japan goods, it eventually made you feel as though you are shopping in Japan. 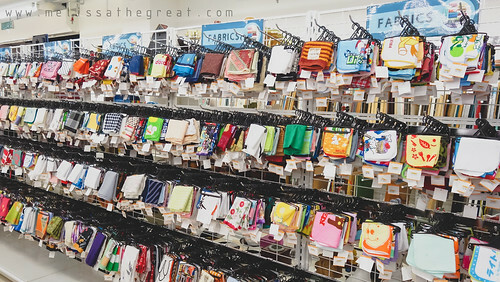 Lets begin with stationary section which is on the left hand side as you enter the store. Well, you need some patience here to do a lil of hunting. Treasure can be off your sight. 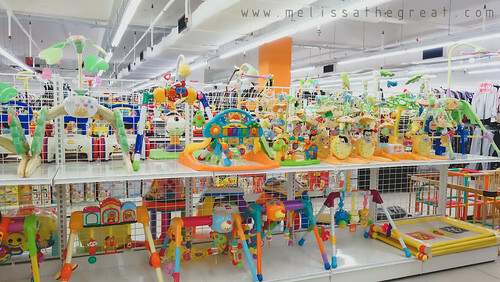 Some items are in really good condition , almost like new. 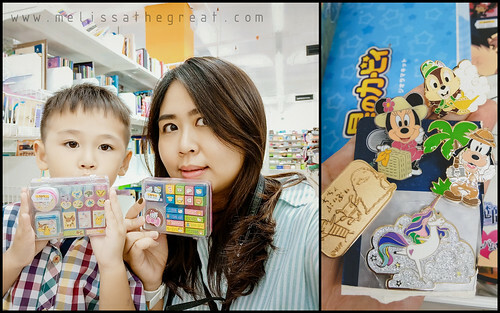 Tokyo Disney Enamel Pin – RM3 for 5 pieces. 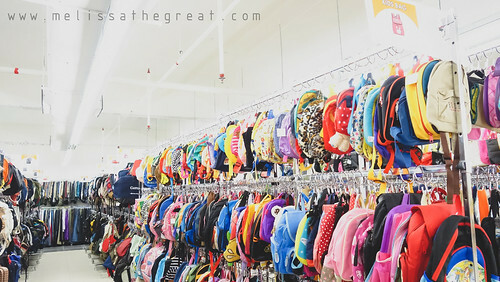 The above purse, pointed by Jet are only RM1. What a steal. Price start from RM1 onward. Really a good bargain. 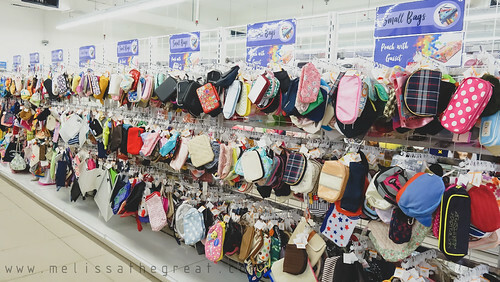 Small Bags; i.e Makeup Pouch. 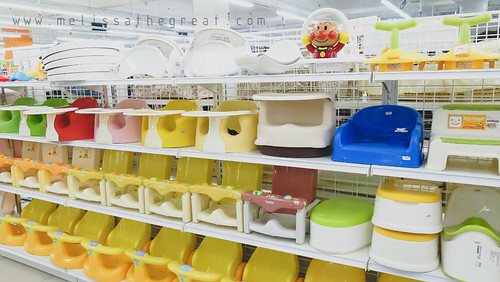 Children Tableware. 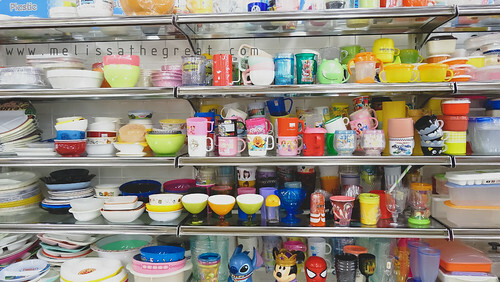 Plates, Bowls, Cups and many more. 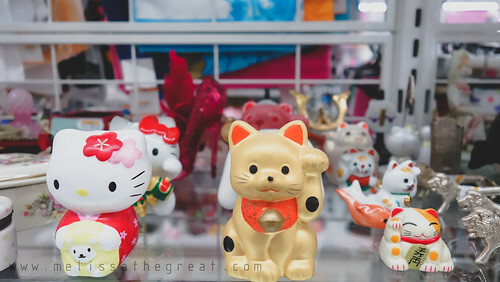 Of Disney and Sanrio characters. 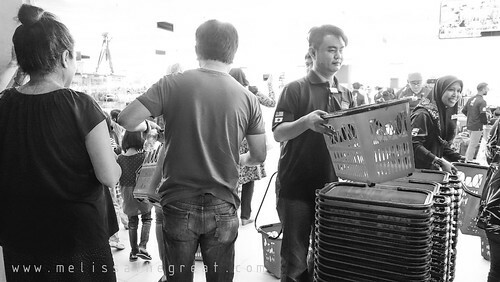 We found this Car Serving Plate which cost only RM6 for 2. 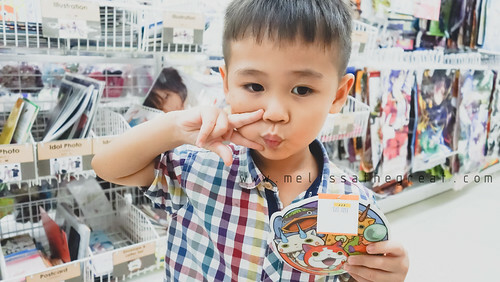 Grabbed it without any hesitation. LOL! More plates, pots and pans. 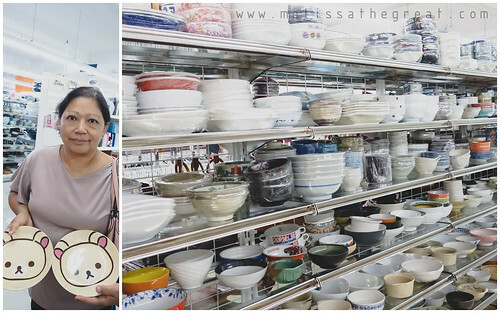 Mom grabbed the Rilakkuma Porcelain plate for RM3 each. 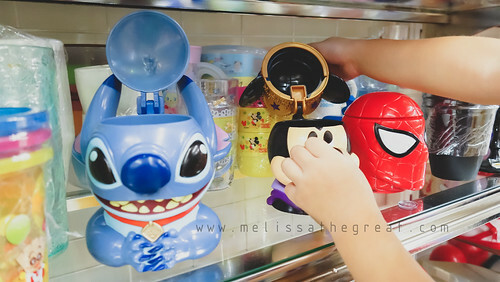 Also a set of 4 pcs Winnie The Pooh Ramekin Souffle Cups for RM12. Look, I found this adorable Alien Pillow from the character of Toy Story. Raincoat is also available too. 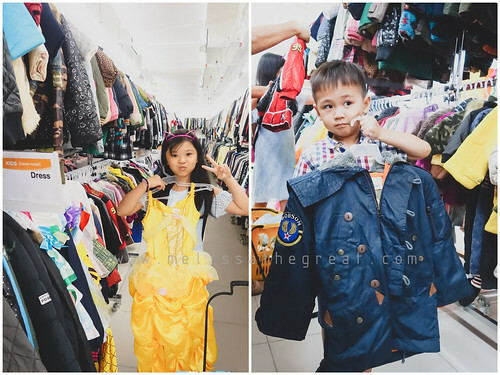 Children party dresses, Children Winter coats are available at only RM15 per piece. 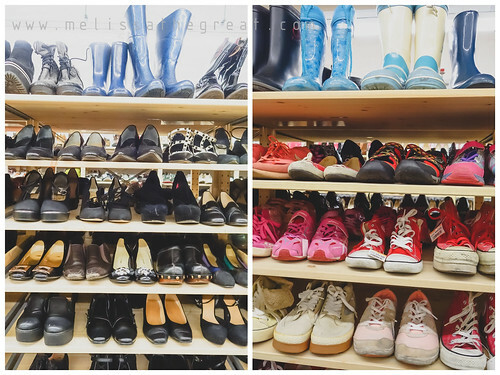 If only wearing for once, why not considering a preloved piece? 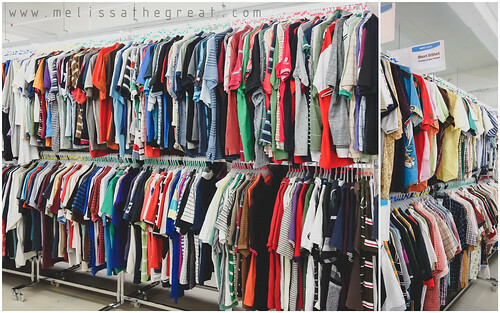 Clothing are price at RM5 onward. 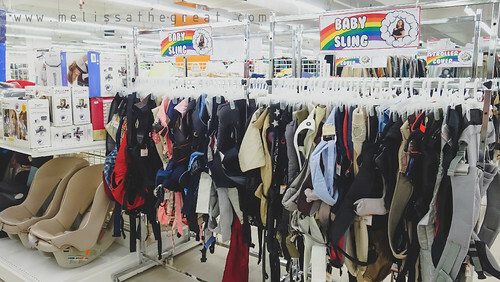 All clothing item undergoes a hot steaming process, cleaning them, and clothes emerge odorless and are ironed and prepared for shipment to the stores. 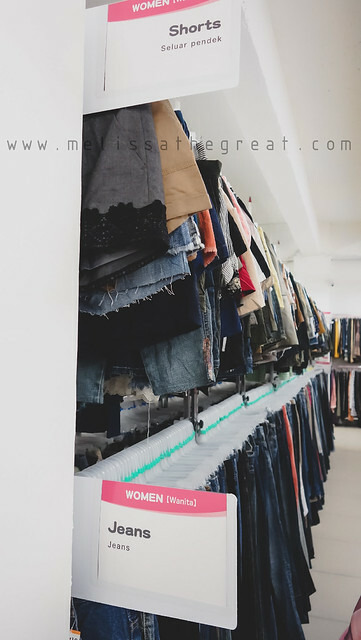 We also noticed that the clothing are well categorized according to sizes. Baby items are not left out too. 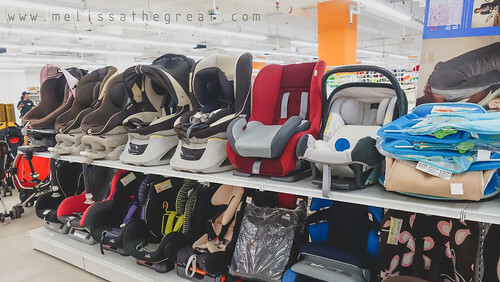 As a mother, I understand that baby items can be really expensive. Hence, getting preloved items may save alot. Not forgetting that its all from Japan. 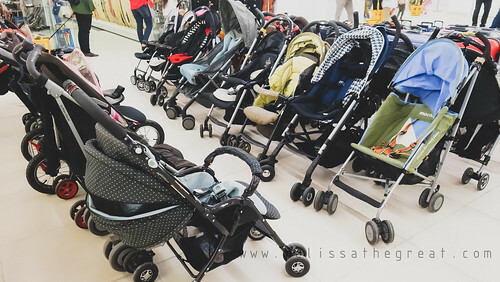 They got variation of strollers. 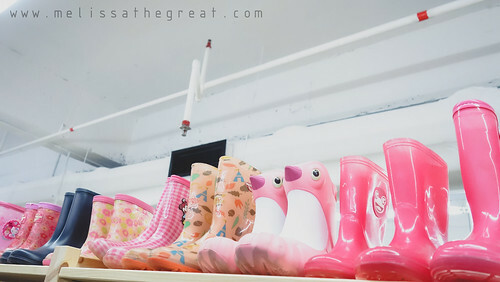 Selection of Children Shoes. 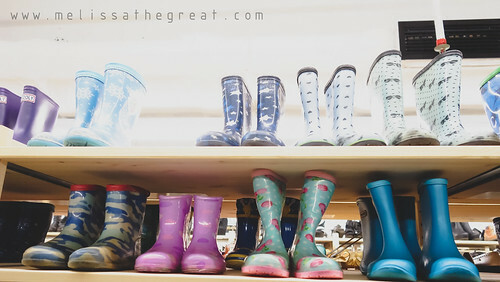 I’ve always wanting to buy a pair of rain boot for Jet. But its very rare to get one in Malaysia. Here, there are a variety of it. But the sizes and designs are limited. From boot to slipper. 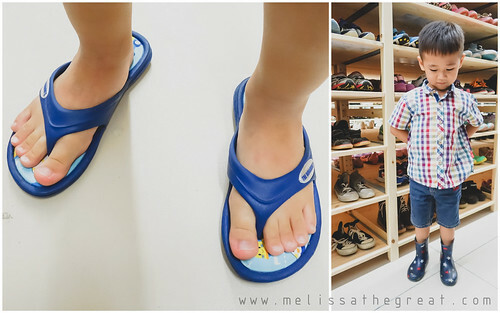 Slipper was self pick by Jet himself. He claimed its very nice. LOL! Children costume. 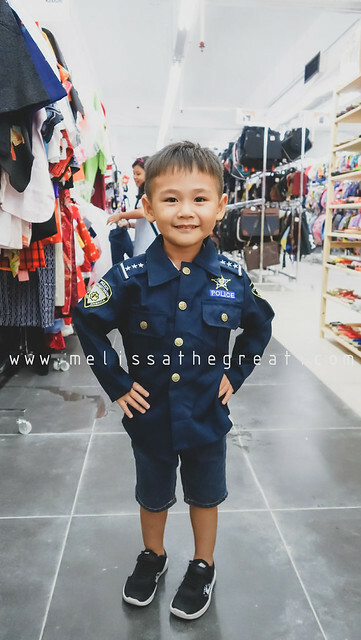 The above Police set which comes with a pair of long pant cost only RM15. Also available plenty of women’s bag including some branded handbags. Surprisingly small furniture are also available here. 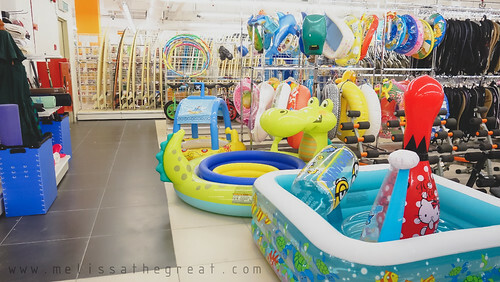 Inflatable Children Pool, Surfboards and many more…. 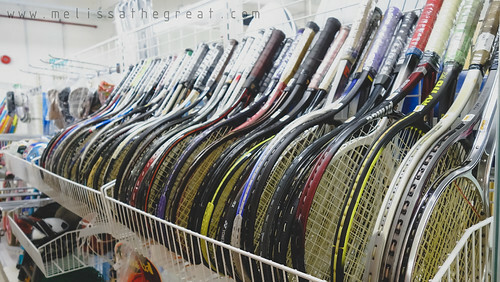 Gym Equipment. 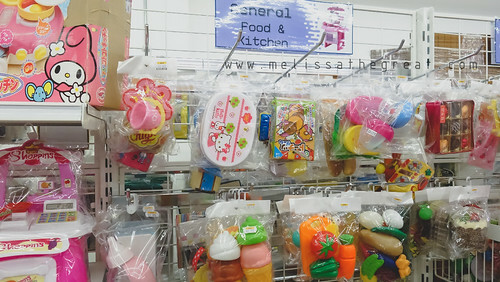 Other than outdoor equipment, musical instruments are also spotted here. 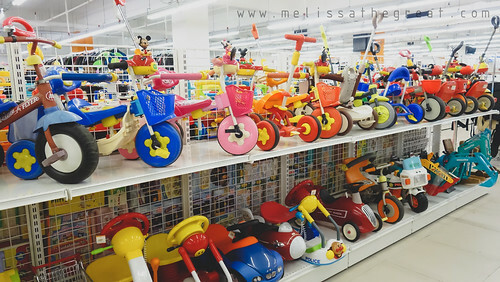 This section will be the favorite section for the kids and some adults. 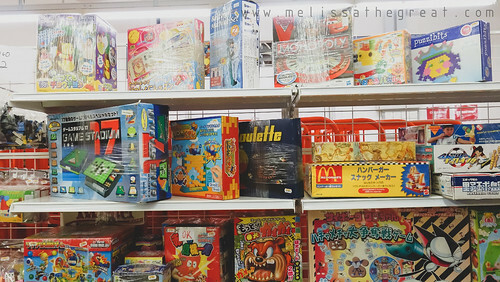 Toys, Board Games and collectible toys; i.e: Manga Anime, Ultraman. 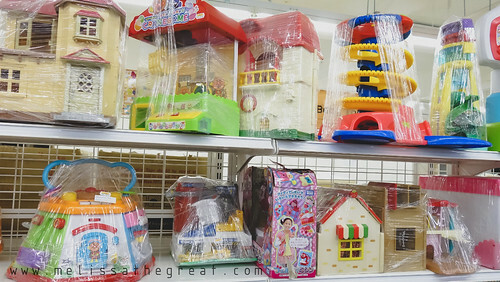 Bought the Sylvanian Families House with Light for just RM70. 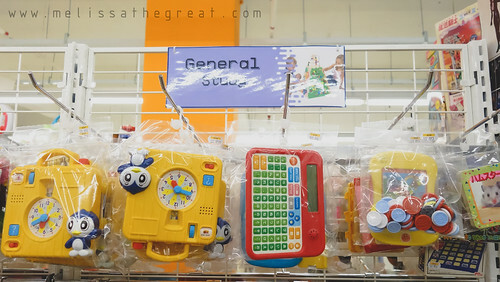 Soft toys are also available at the toys section. 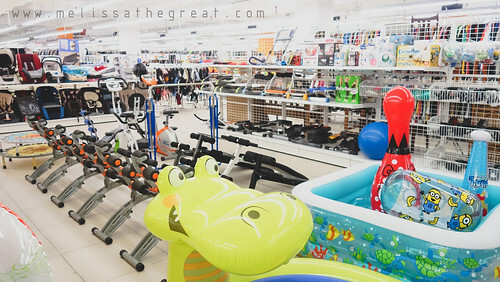 I can spend hours here to check out the items. 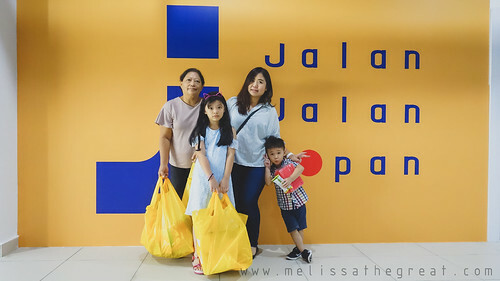 Total spending for 3 big shopping bags was RM157. So, did you spot anything you like here? See you soon during the official opening date on 2nd June 2018. Be there early to pick your favorite item and if you are the lucky one, you can go home with some cash prizes during this opening day! 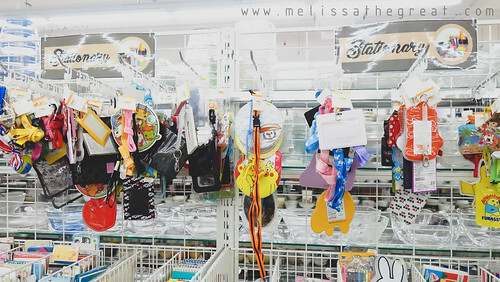 Here’s the overview of the store. 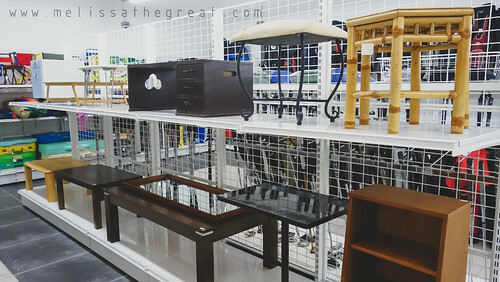 3rd Floor, Centerpoint Seremban, Jalan Dato Siamang Gagap, 70100 Seremban, Negeri Sembilan. Wowwwwww!!!! So many things to pick and choose! The mall looks rather empty though. Ya, many tenants yet to move in. May be need to keep track on their loading dates in order to get more varieties. Wow the goods look like new stuffs Ler. Many looks alike new. 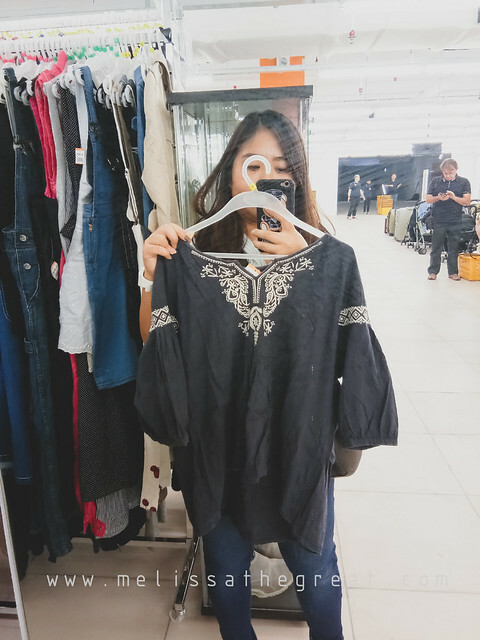 If lucky get to buy good condition stuffs at low price.